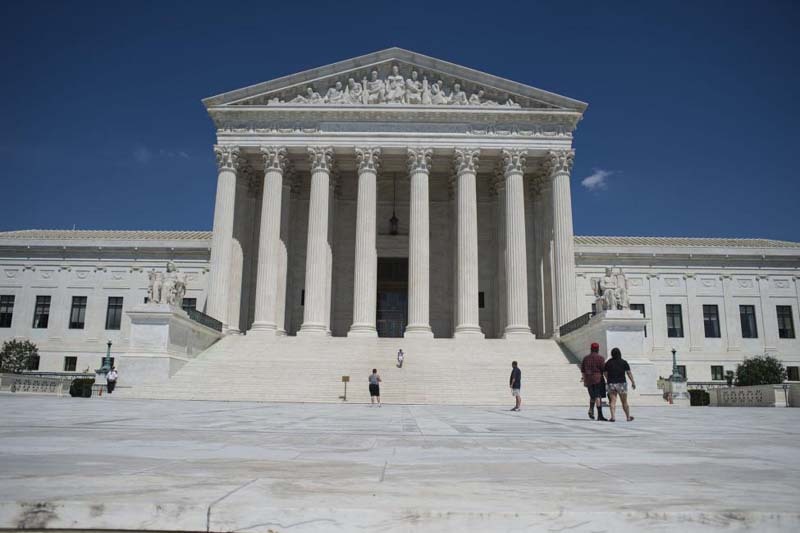 The Supreme Court denied the Trump administration's request to halt a lawsuit seeking increased action by the federal government to combat climate change. The court issued an order Monday, denying the government's request to halt the discovery process of obtaining evidence and depositions, stating it was "premature." [post_ads]The Department of Justice brought the request to retiring Supreme Court Justice Anthony Kennedy to halt the case -- filed in 2015 by 21 child and young adult plaintiffs -- after it was rejected by the District Court for the District of Oregon and the U.S. Court of Appeals for the 9th Circuit.